Addiction takes a toll on the person involved but also the family. Maladaptive behaviors begin to emerge to help each family member cope with the stress and trauma of addiction. Some members are supportive and helpful of a loved one while others enable destructive patterns and behaviors to continue. These behaviors interfere with a family’s ability to lead a normal, healthy life. This is called codependency. 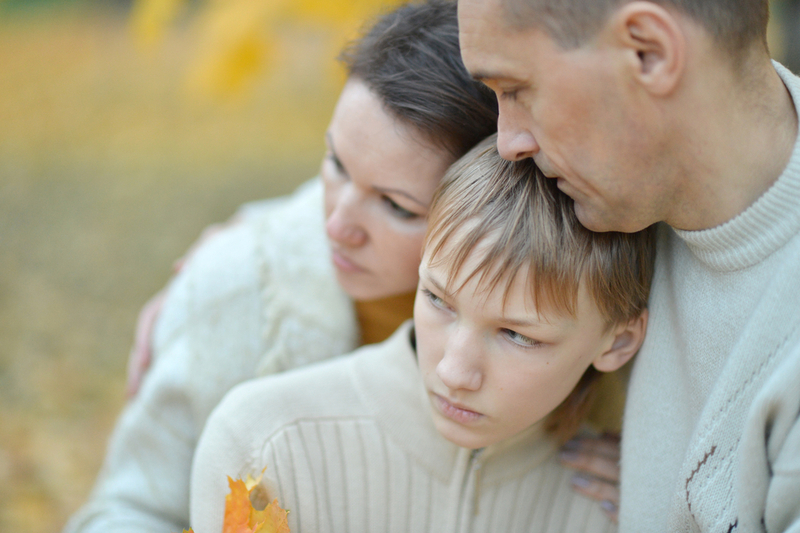 Learn about the roles families play in addiction and how to seek help. The focal point in a family is often the person with addiction. At the center of it all, this person’s needs, wants and desire become the centrifugal force around which the entire family operates. When behaviors continue to spiral downward, other family members may take on roles subconsciously in an attempt to balance out the issues. When the individual seeks help for addiction, other family members may feel free to receive necessary help as well. One of the most recognizable roles of codependency in the family is a caretaker. This person takes on the responsibilities and problems of the person with addiction in attempt to keep the family happy and balanced. The caretaker shields the person with addiction from consequences and hides the problem from other people to shelter them from consequences. By ignoring the addiction, this person seeks to present everything in a positive light or that ‘everything is fine.’ Typically the oldest child takes on this role and will cook, clean and perform adult roles. If the loved one with addiction is a parent, the hero will take on a role of caretaker yet carry guilt and shame. Defiance and attempts to divert attention away from the family by acting out define the role of scapegoat. Typically this person is angry, hostile and gets in trouble at school work or with the law. Psychologically the person in this role feels lonely, angry and empty which can lead to drug or alcohol use to numb the painful feelings and weight of responsibility. This individual works to bring levity and humor to the family problems by acting immature. Anger and sadness build inside this person as they struggle to understand the family dynamics of addiction. Quiet and reserved, the lost child will not mention addiction or voice feelings about recovery. Withdrawing is the easiest way to cope and will often feel forgotten, neglected, lonely and angry. Healthy social skills may not develop which make it difficult to retain healthy long term relationships as an adult. Family therapy helps individuals with addiction and the family by providing education on addiction, how the assumed roles contributed to the addiction and how to deal with one’s own issues. Experienced therapists can help family members build resilience and retain tools for coping with personal issues and also take responsibility for growth. By doing so, the family can support the loved one with addiction to heal and recover. Call us today if you or a loved one is struggling with addiction.